Daddy and Mommy were in Macau and then back for 2 days before leaving for their Beijing holiday so I sms-ed daddy wishing him a Happy Father’s Day! Will bring him for a good meal when he is back. Treasuring the last day of the precious weekend before I see you again after 5 long working days! The very delicious peanut butter chocolate cake which taste like snickers bar! Yummylicious! 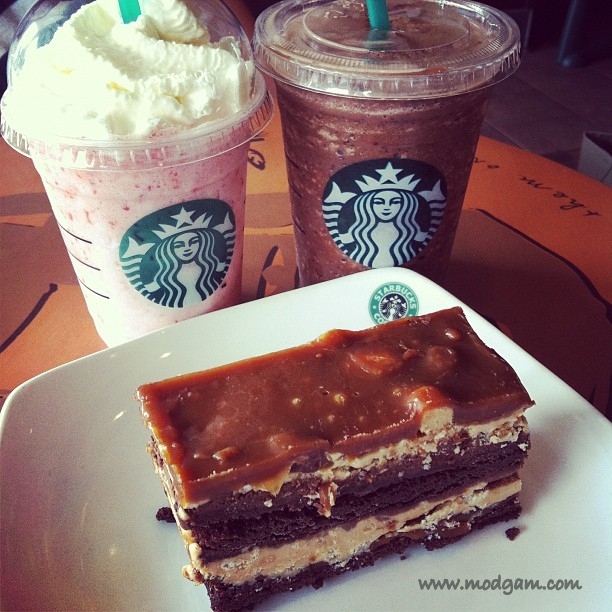 Yak away with dark mocha frap and strawberries and cream frap. Bought these to try! Loving the colorful bird prints a lot. Since my gel nails are still looking ok, I will hold this for another week before trying. I will then review and share them with you. How is your weekend? Hope yours is awesome. 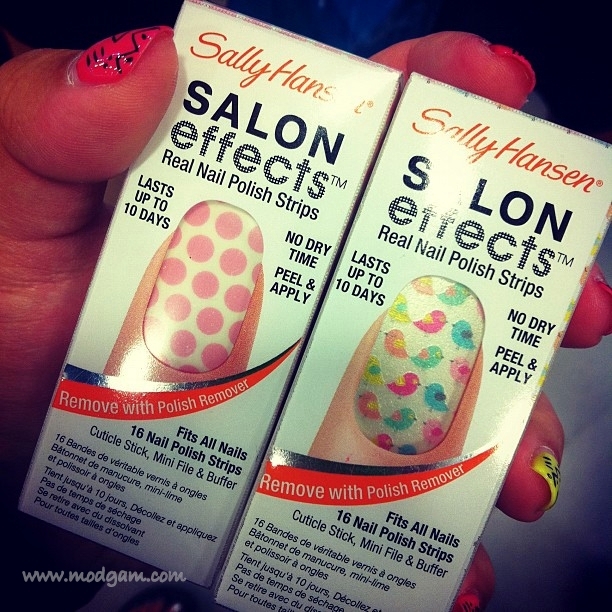 I am gonna try the sally Hanson as well. cool!!! what design did u get Mel? did u get my cute note?? Hi Mag. I saw no note. It was just the bracelets in the baggie. 🙁 Mag i’m sorry. I didnt see it.. Awwww.. Let me ask Jason if he saw a note.. 🙁 I am very sad. I love notes.. I keep all of them I receive..
=( i know, i read that you like personalised notes cos u find it very sweet and i love writing to add that special touch to it. i bet u will love this one if u see it too.